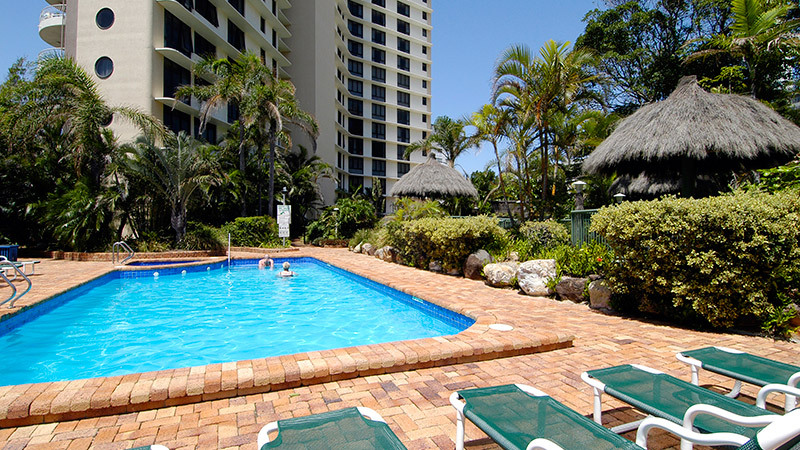 Just 25 metres to the rolling surf of Surfers Paradise, BreakFree Acapulco is the perfect Gold Coast accommodation choice to kick back and enjoy a relaxed family holiday. 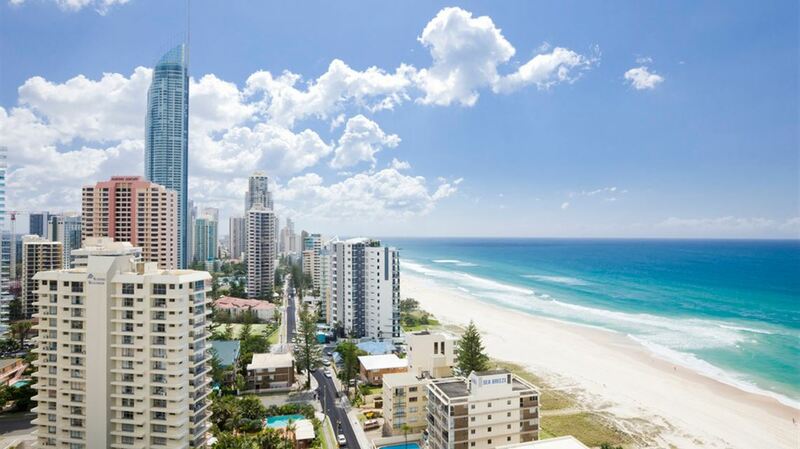 Book a Surfers Paradise holiday online now! 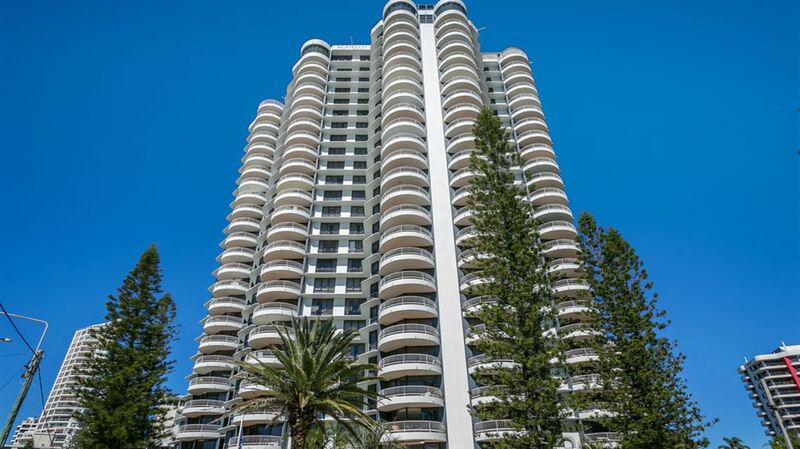 Acapulco is a high rise offering self contained apartments 1 and 2 Bedroom Apartments with kitchen and laundry facilities, perfect for a great Gold Coast holiday. 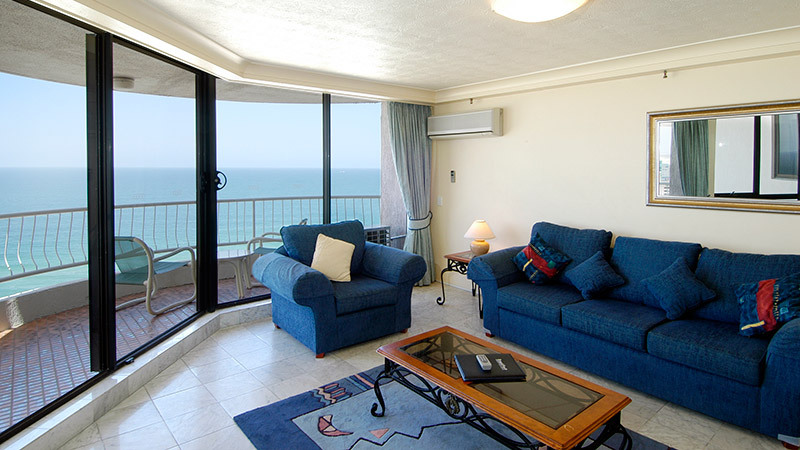 Best of all, each apartment has a large balcony where you can sit and enjoy the incredible views. 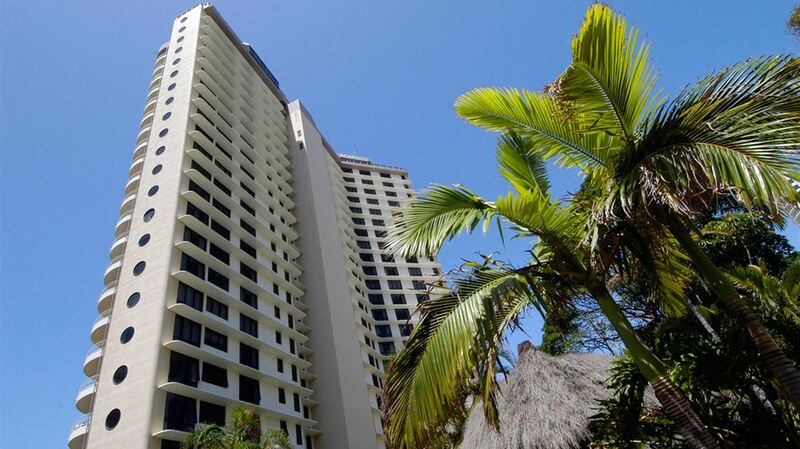 At Acapulco you can do as much or as little as you like. 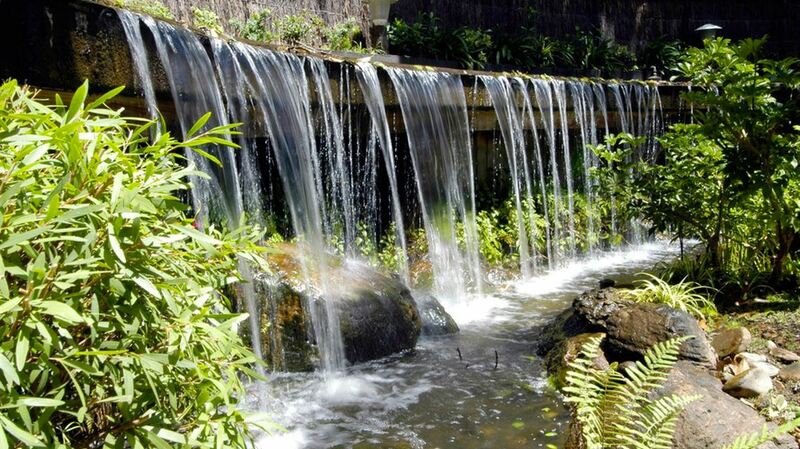 Enjoy a game of tennis, relax by the pool, have a spa and sauna or cook up a BBQ and dine alfresco at this resort.